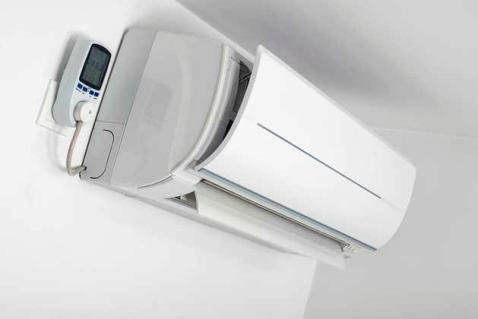 For exceptional air conditioning installs that will keep your property nice and cool, turn to the experts at Willis Mechanical. Our team never cuts corners and always strives to surpass expectations. Please schedule a visit and price quote by giving us a call today. If the comfort system in your home or office needs attention, our technicians will arrive on schedule to troubleshoot the issue. We're locally owned and operated and pride ourselves in providing only the best. 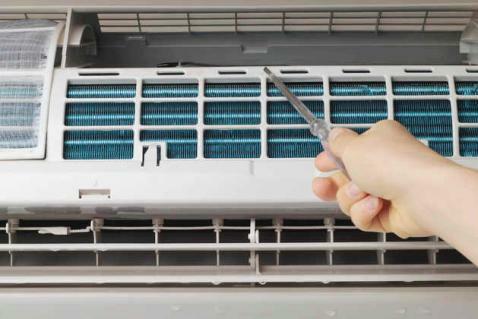 Is your air conditioner on its way out? Does it seem to be working less efficiently than usual? 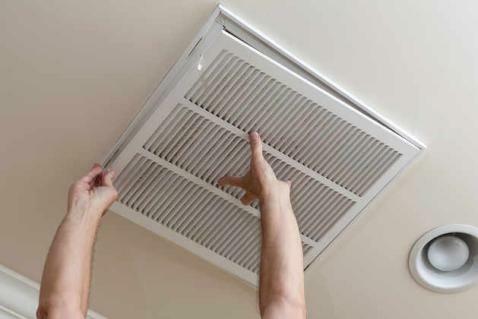 Air conditioning units and central air systems only last so long, so if you're in need of air conditioning replacement give us a call. Geothermal is the only renewable energy that provides reliable operation 24/7. By using the infinite energy source in the earth, a geothermal unit operates efficiently and effectively all year-round, no matter the weather. 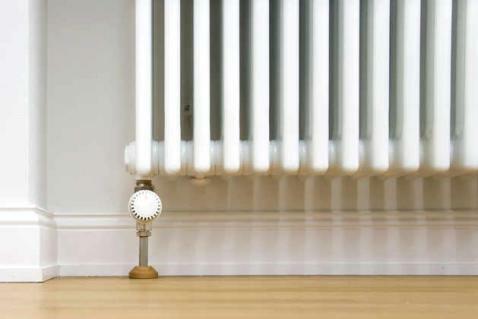 Need a heating solution for your home? Is your current furnace in total disrepair? Rest assured that our team provides the highest level of quality in furnace installations and replacements. Many people tend to ignore or forget about their furnaces until they stop working. When your furnace stops functioning properly, you'll want an experienced professional's help to make sure the problem doesn't quickly get worse. 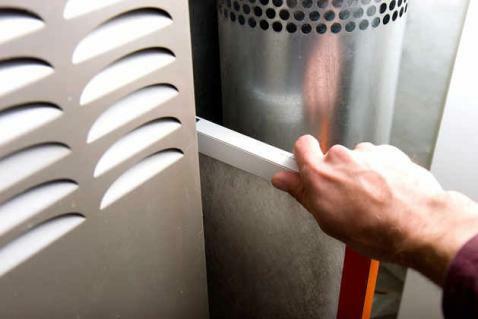 If you find that your furnace is in need of repair, rely on Willis Mechanical to get the job done right. You depend on your furnace to keep your indoor space comfortable and warm when the weather turns cold. So when your furnace starts to malfunction and reaches the point where it is beyond repair, you need a reliable contractor to come in and replace it at once. That's where we come in. 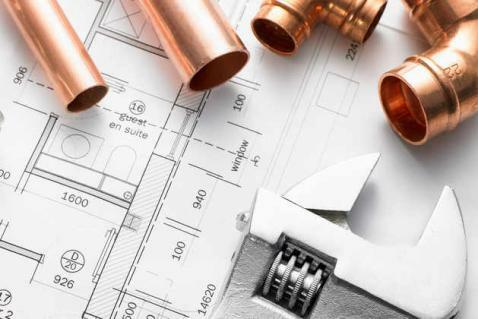 Willis Mechanical provides the highest level of quality in all of our heating system installation project. 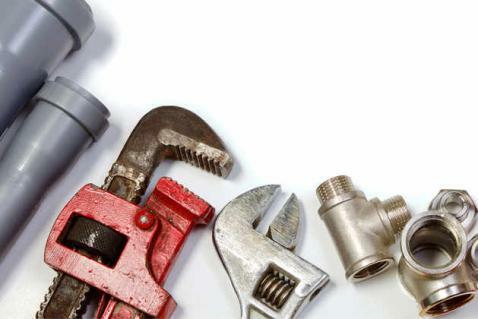 Every job is performed by highly-experienced contractors you can trust. We also aim to keep our prices reasonable and affordable, and we offer a variety heating systems to suit your needs and budget.